Why Does Google have a Featured List? What are the Different Options For You to Get Visible on the Play Store? With over 2.6 Million Apps currently in the Play Store and hundreds of apps joining the list every passing day, the interest that the famous mobile app store is getting is bigger than ever. The fact that the number of Android device users are present in the manifold in almost every corner of the world only increases the liking for the store among the business world, irrespective of what industry you look at. While the ultimate aim of all the businesses/entrepreneurs who opt for Android application development revolves around greater reach which ripples down to high download rate and as a result high revenue charts, the one position everyone wishes to reach is ‘Featured App’ or ‘Editor’s Choice’. Besides the usual feeling of pride, there are a number of benefits of getting featured on the Play Store. Benefits that revolve around giving bigger boost to featured apps with greater download, greater reach, and ultimately, greater profits, once you have completed the long process of Android app development. In this article, we will tell you the ways of how to get your app noticed on Google Play and ways you can ensure your app gets featured on the Play Store. Ways that have been confided in us by Google itself. 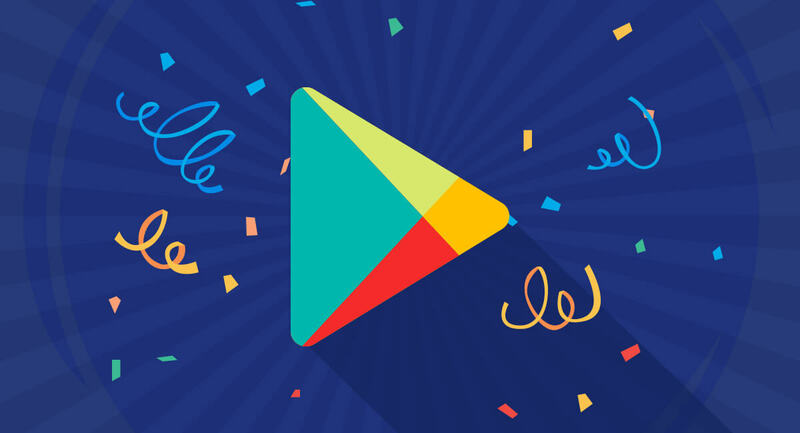 But, before we move on to the steps you should take to get featured on Google Play, let us first tell you the reason Google confided in us the secret, in the first place. In the start of 2017, our team at Appinventiv was sent an invitation by Google to join its Developer Agency program. Under the program, we are given the access to get all the latest updates in the Android industry straight from the horse’s mouth before it is ever made live for the public knowledge. In addition to this up-to-date information on new software and product launches, we also get the complete support of the Google in-house developer team who conduct sessions to help our team get on-board with the latest technologies and standards in the design and development world. Now beside the tech and knowledge support, Google, from time and again, has been confiding in us the steps that we need to follow in our design and development to ensure that the brand we have partnered with gets the most in terms of revenue and growth. Before we move on to telling you the ways an app can get featured in the Play Store, let us first look into the reason why Google even has a list of Featured apps for Android in the first place and the different ways your brand can gain visibility. With millions of apps present in the Play Store, it can be difficult for the users to identify which app is the best out of the lot and from the developers’ side, it can become demotivating for an Android developer to first create a Google Play Store app for Android users and then watch it get lost in the crowd – something that gets resolved through Google’s several initiatives like Developer’s Badge, Editor’s pick etc. What are the Different Options For You to Get Your App Noticed on Google Play? When it comes to getting the word out for your Android app’s superiority in terms of performance, there are a number of options that are given to you by Google, beside getting featured on Google Play. With all said and done, let us now look into the ways on how to get your app noticed on Google Play and then get it featured on the Play Store and maybe even come in the list of Editor’s Choice. *Disclaimer*: For the sake of this article, we will assume that you are already updated with using the right ASO practices to increase your app visibility in the store. While, it is a given that Google Play Store optimization in terms of following Google Play App description guidelines, are a very important step that you need to follow when it comes to getting your app popular in the store, it is not sufficient. Here are the other steps you will have to follow. Here are the different google play featuring requirements that we, the leading Android app development company, follow to ensure that Google Play is featuring your app. Google suggests that all Android apps should follow strict Material Design guidelines in their mobile app User Interface. Following the standards set by Material Design guidelines, not just leads to an interactive experience for the app users but also raises the probability of app getting chosen in the Featured Article section of the Play Store. In the end, having your app designed in a way that user experience is kept at the top is not just a way to get million downloads on your app but also has the potential to makes yours a Featured Play Store app. 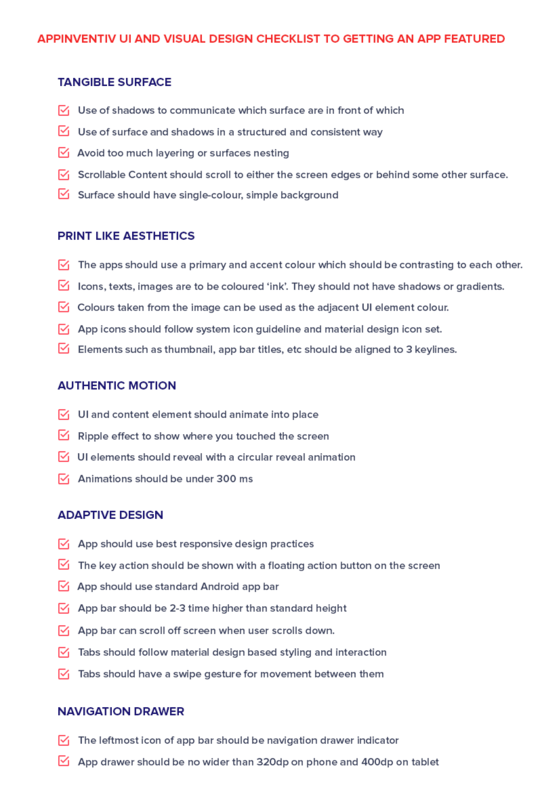 With respect to Material Design, Android has shared a list of particulars for brands to follow. Apps should not redefine the obvious function of system icon, e.g, Back Button or Home icon. App should not replace the system icon with a completely different icon. If the app offers a customized version of the standard system’s icon, the icon should 100% resemble the icon of the system and perform the typical standards system behaviour. The app should not misuse the Android UI pattern in a way that the resultant action is misleading. The App should support the system Back button and not make use of custom back buttons. All the dialogs should be made dismissable with the back button. Notification should be persistent only if they are related to the ongoing user task. The notification should not have advertisement or any content which is not related to the main functionality of the mobile app. Google usually insist that the app made for Play Store should be developed with the help of Android Studio. The app should request only the very minimum set of permissions that are needed to support the core functionality of the mobile app. Apps cannot request permission to access sensitive, private user information or service which can cost users money, until and unless they are related to some core app capability. The apps should function normally when it is installed on the SD Card. Most of the large apps should support SD Card installation. Audio must resume when the app is brought to the main screen. Irrespective of what orientation your app is following, the features, actions, and functional parity should be preserved. Apps should use the whole screen in both orientations and should not letterbox for changes in orientation. Apps must handle the rapid transition between orientations. Apps must not put any service in running when the app is operational in the background. The chances of your app getting featured on the Play Store increases, even more, when the apps are based on the leading Google technologies. 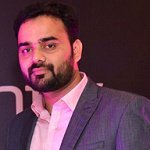 With Google recently launching Google Homes in India and several other regions, developing an app and making it in sync with Google Assistant is what increases the chances of your app getting visible whenever a user ask the assistant for a similar service that your app brand offers. While the debate between Real-time vs Cloud Firestore is an ongoing one, when you develop an app using Firebase, users get to sign in the app through a system that they trust and use. The app saves users’ data in a secure cloud environment and offer personalized experience across a number of devices. Implementation of Firebase brings in the factor of innovation and trust in the app, which ultimately increases the chance of getting your app selected as a Feature app. The Google flagship for Cross-Platform App Development, Flutter has been getting special attention from the developer community for being easy to use and packed with features that are standing points ahead of React Native. With the aim of making the tool become synonymous to Cross-Platform App Development, Google editorial team is giving special focus to apps that are based on Flutter. It is no surprise that stability and performance are linked directly to good Google Play Ratings. So the more issues you fix, the better goes your app rating on Play Store and the more users you are able to retain, which ultimately leads to a stage where your app gets featured on the Play Store. 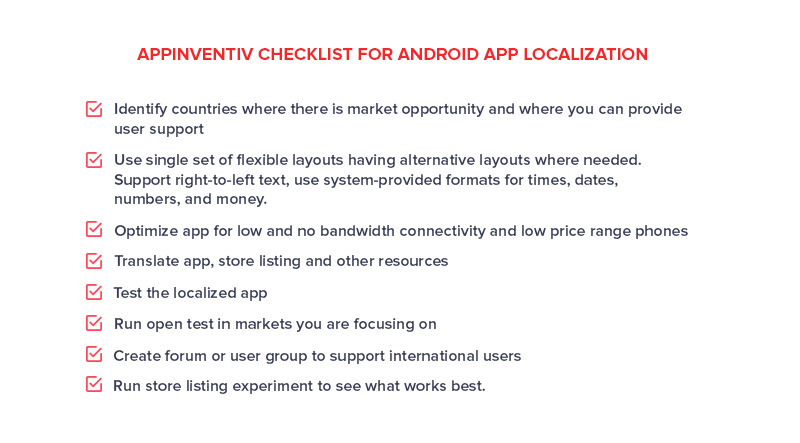 Localizing your app UI and UX in a way that it is not made just for the native English speakers and readers, also plays a contributing role when it comes to getting the app featured in the Play Store. Google has always shown a sweet spot for brands that don’t restrict their audience to any one particular geographical location, so for an app that supports its multi-linguality preference, tends to get a higher spot than the others as well. While you cannot nominate your own app for getting featured in the Play Store, Google developer agencies like us can help your app get featured. Google Developer Agencies have access to the internal Google development and design team, who help them develop apps that is since inception up to the standards of getting featured in the Play Store. Also, the scope of us using our connection with the Google editorial team to push your app for nomination is of a high possibility. 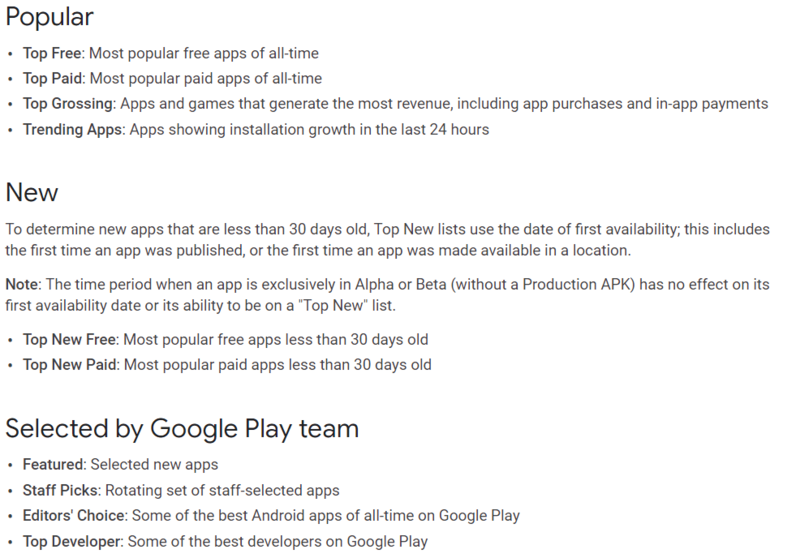 So, here were the factors that Google has confided in us, which can directly lead to your app getting featured in the Google Play Store. While these were the things that you should do, there are steps that you should avoid at all costs to make sure that your app falls in the Featured section. Do not bribe your users with rewards in return of high application rating. “How to Develop Android Go App & How is it Different From Regular Android,�?